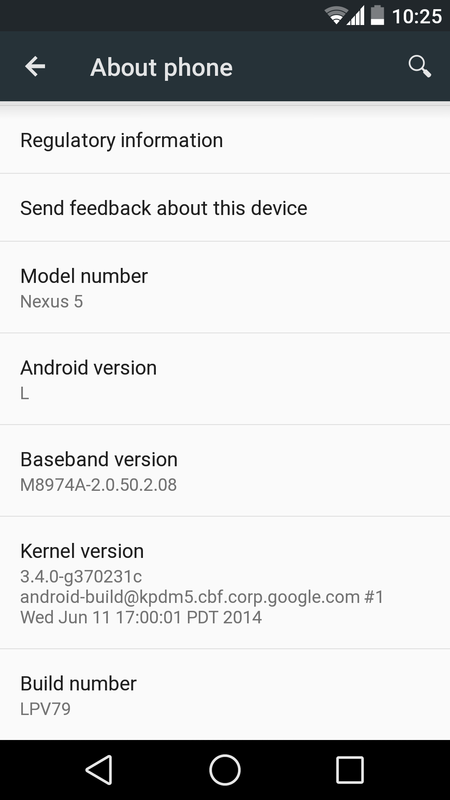 One of the major problems that we face with our Android devices is with its performance and the lags we see even after having some fast ROM’s or processors. 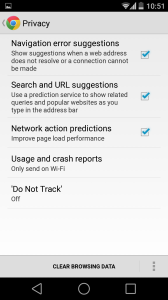 To optimize the performance of any android device, be it a Smartphone or a Tablet we have few tricks that can boost the performance of the device. 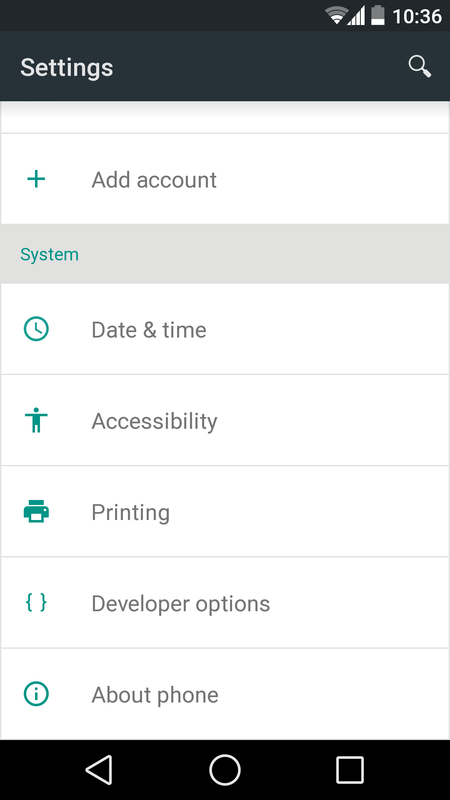 Initially you need to enable the developer option on your device by heading to the Settings > About Phone or About Tablet then tap on the Build Number multiple times until you get a pop up noting that you are the developer now. 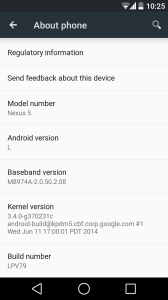 This enables you to customize few settings that are limited only to developers. Now few things are to be done before you can see the improvement in the performance of the device. We all love to have animations on the device as they are pleasing to the eye but do you know that these animations can slow down your system? Sadly the answer is YES, and you can also opt to slow down these animations or even turn off if you want to in order to boost the performance levels. Go to the settings and find the Developers options under it and then go to the Window Animation Scale, Transition Animation Scale and the Animator duration scale and select the Animation scale .5x or Animation off option which is at Animation scale 1x. With this, you will see that the menus and the transition will be appearing faster when compared to before changing the animations. Cache memory is where all the temporary memory like the browsing details that you have visited earlier, in order to load those web-pages quickly if you visit them again. This cache will be saving all the browsing details, cookies and passwords even if they are very old in spite of not using them. So clearing all these date will improve the performance of your data. 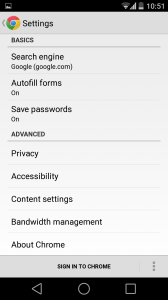 Go to the settings of the browser that you use (In this case it is Google Chrome) and go to the privacy option where you will be finding the option of clearing this cache. 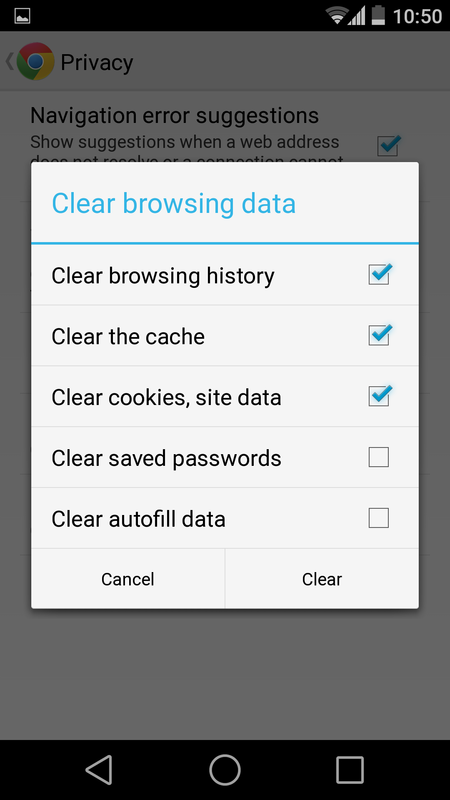 If you use multiple browsers, then follow the same step and delete the cache in all the browsers. 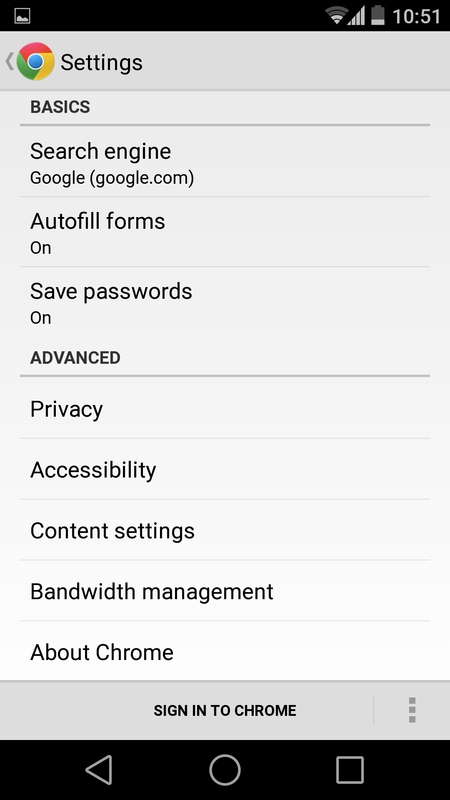 The application cache is also similar to the browser cache where in all the data will be saved, so here in application cache you can find all the previous data. 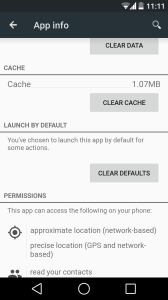 Before deleting this app cache make sure that you are deleting just the unnecessary cache that is no more used by you or else you will lose all the important data of the app. 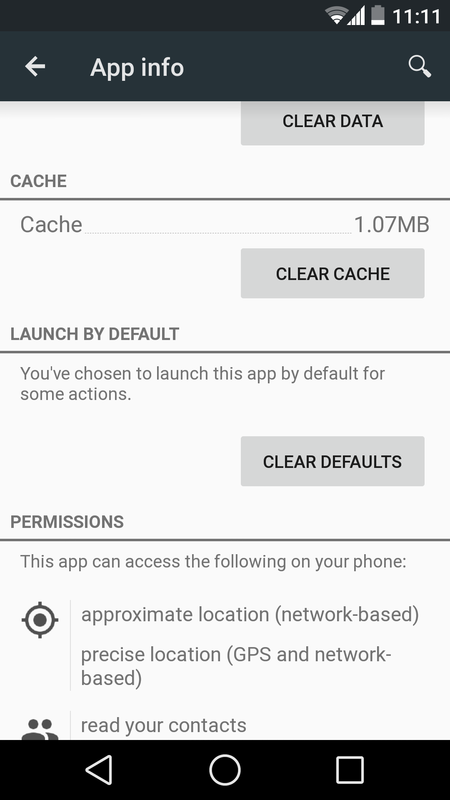 To clear this app cache go to Settings > Storage and then select the app where you will find the options of clearing the cache. You can also stop the applications that are running on the background if you wish to do it. Also delete all the un-necessary application that you have installed on to your device and not using them. These apps will take the place and will also be running in the back ground, slowing the processing speeds of the system. Note: Clearing the app cache will be deleting all the password and logins of that app and you need to re-login before using them. 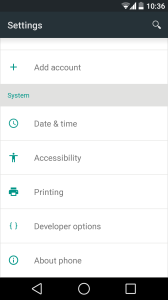 Widgets are the shortcuts that we have on our home screen, and we tend to create these shortcuts so we can easily access them. We have these widgets on the home screen but won’t use all of them, do you? 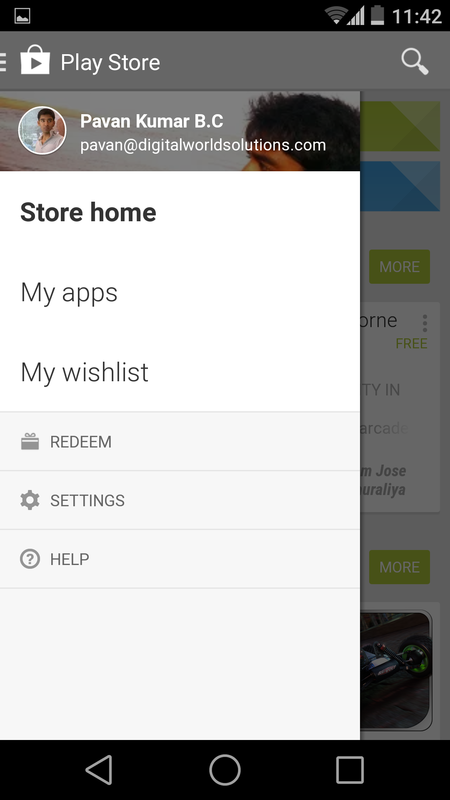 So just delete the widgets that are being rarely used and also reduce the use of multiple home screens by organizing app into one page and delete the empty pages. 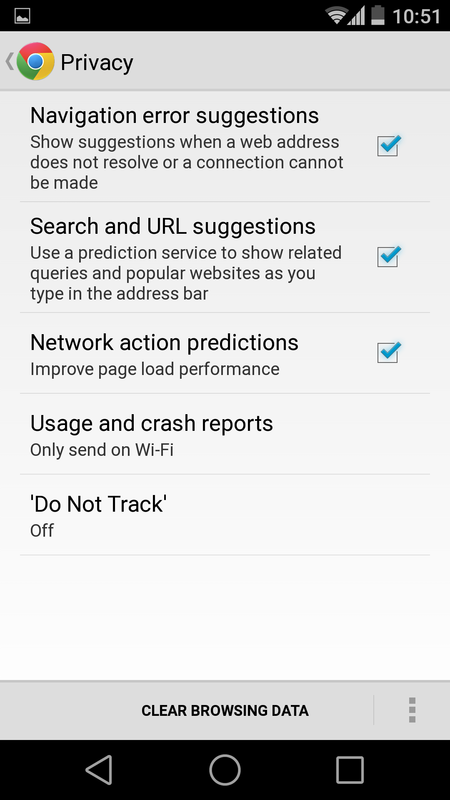 This will help in boosting the performance of your device. 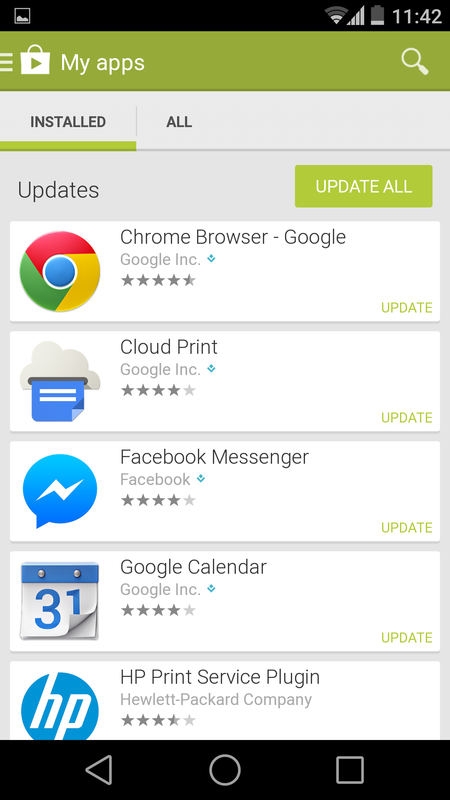 Updating your apps will bring improvements and not only let them run smoothly on your device, but also will provide more security updates and much more. 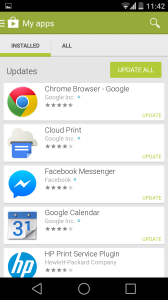 You will get updates directly if you enable automatic updates from the Google Play Store or you can do it manually also by heading to Play Store and then to My Apps where you need to click update all. Installing a new launcher will add a little speed to your systems performance over the stock android launcher that you use, which although might not change things in a drastic way, but you can see the improvement significantly. 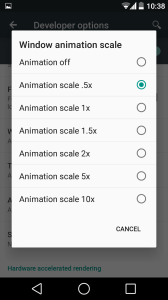 You can also find that some of the launchers will also give you the option of optimization so that you can get what you want.